Last week Kapsner received a packet in the mail from Homeland Security…which, no matter what gives a person pause. But inside was terrific news: Charles is a new member of the Coast Guard Art Program (COGAP) which uses fine art as an outreach tool for educating diverse audiences about the United States Coast Guard. 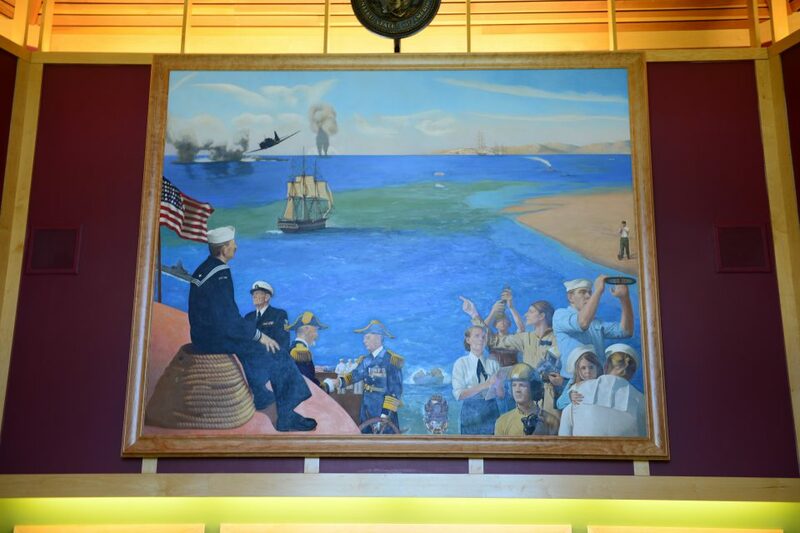 The program is a partnership between the Coast Guard and the Salmagundi Art Club, a New York City artistic and cultural center for over 140 years. INTERESTING FACT: The United States Coast Guard is the only military organization within the Department of Homeland Security. By vetsart in Uncategorized on September 29, 2015 .